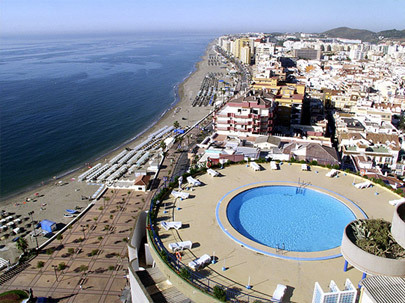 The Hotel El Puerto is situated in the centre of the promenade of Fuengirola and 30 meters from the beach. 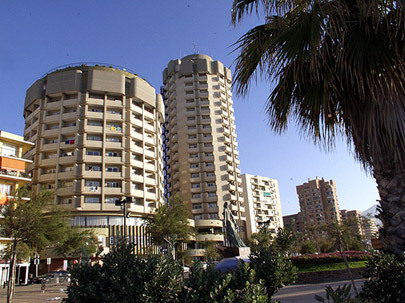 Well connected by motorway with Malaga airport (25 kms). 5 minutes from bus and railway. Great sports facilities in the area, golf, tennis, aquatic sports, horse riding. Weekly market for local crafts and bargains. Nightlife centered around the harbour area. 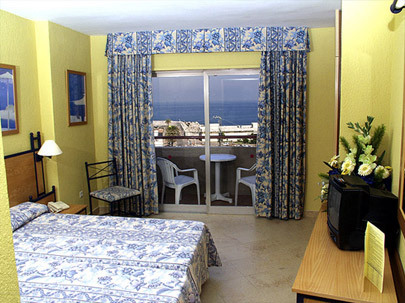 Ideal location for excursions to many interesting places.